Dogs are more than just your pet, they’re your companion, both at home and on the road. Here are some great places you can take your dog to stretch their (and your) legs. A walk in the woods? Check! A walk on the beach? Gotcha! A walk without a leash? We have some! Here’s a rundown of places where the rules are dog-friendly. Located just west of the Goldie Road on West Ault Field Road, this off-leash park is completely fenced and with convenient parking. 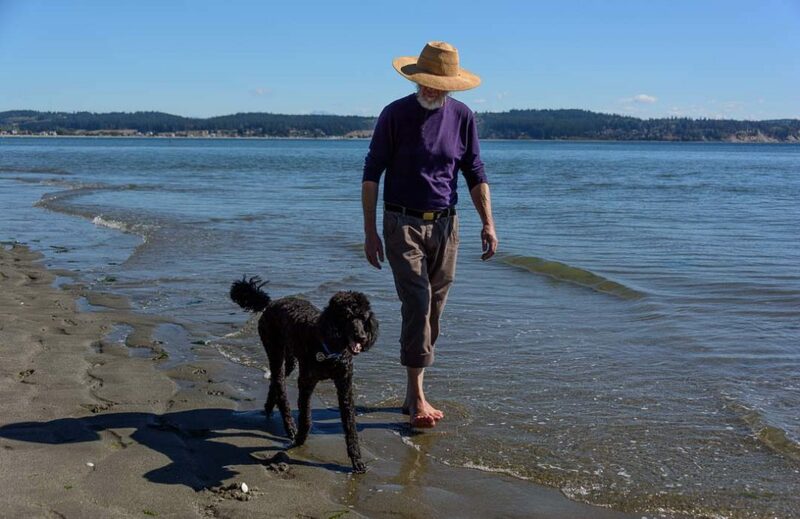 It is operated by the North Whidbey Parks and Recreation District. There are lots of places, including many stores, that welcome well-behaved logs on leashes.